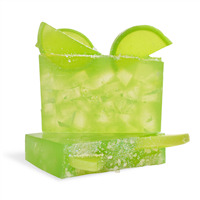 Margarita drinks inspired this lime scented soap! 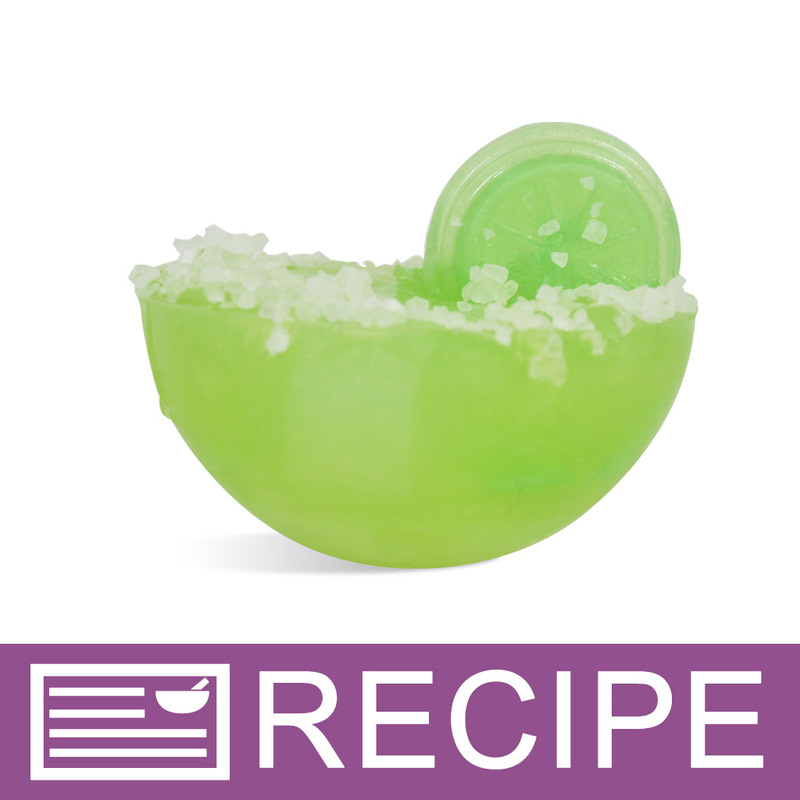 Lime essential oil from Mexico naturally scents this recipe while mica colors create the vibrant look. You Save $34.80 by purchasing this kit rather than buying the items separately. Sorbitol, Propylene Glycol, Sodium Laureth Sulfate, Stearic Acid, Myristic Acid, Water, Sodium Hydroxide, Sodium Cocoyl Isethionate, Lime Essential Oil, Titanium Dioxide, Mica, Chromium Oxide Green, Synthetic Fluorphlogopite, Sea Salt.